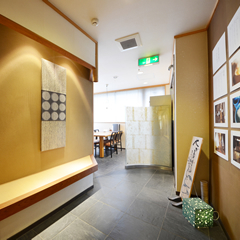 At KISHOMOTO, we offer a wide selection of construction materials including wallpaper and flooring. 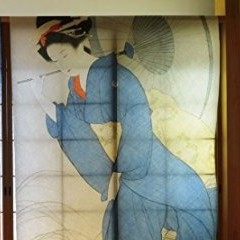 In addition to materials, we also offer products featuring Ukiyo-e paintings of beautiful women and landscapes in the form of tapestries and frames. 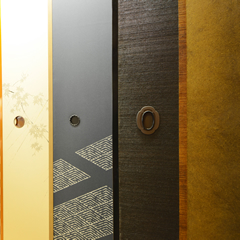 Our “Japanese” showroom displays wallpaper, fusuma paper and shoji paper made using Japanese paper, an example of traditional Japanese culture. 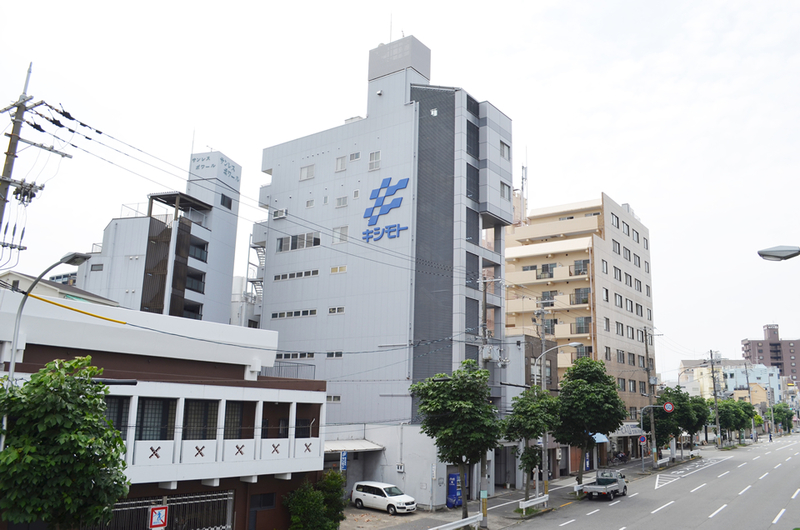 materials dealer founded in 1948.
interior decoration materials and information! © KISHIMOTO. All Rights Reserved.